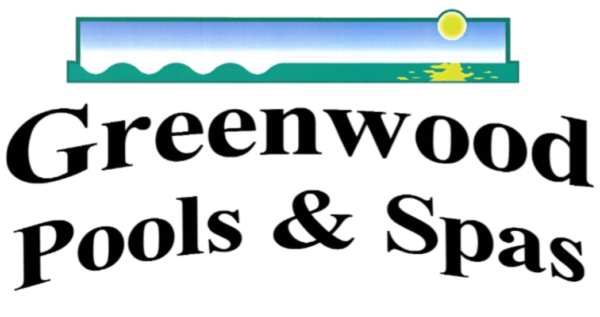 Welcome to Greenwood Pools & Spas! 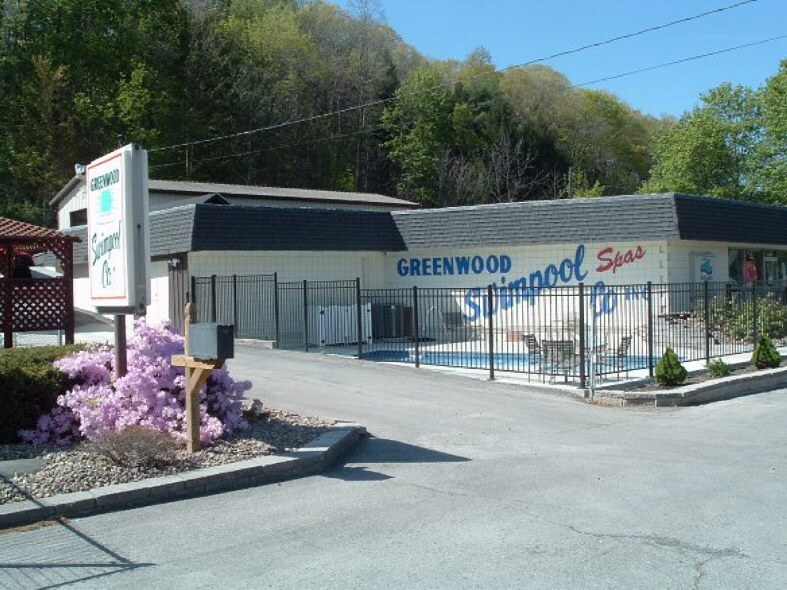 Let this be the year you invest in your own personal getaway with a pool or spa from Greenwood Pools & Spas. It’s always the right time to start planning for your family’s own paradise at home.